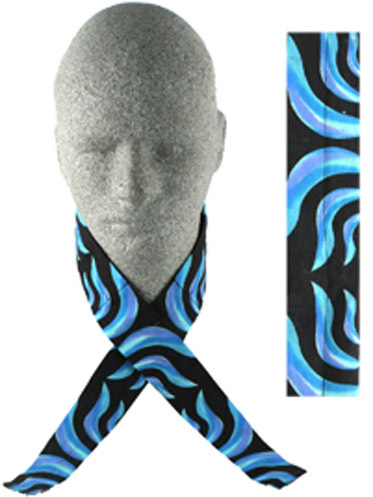 A Cooldanna™ is a head or neck tie that provides hours of cooling relief. Soak the Cooldanna™ in cold water for 10 minutes to activate the non-toxic polymer crystals. Wear as a headband, neck tie, or hair band, to maximize cooling during hot days & activities.